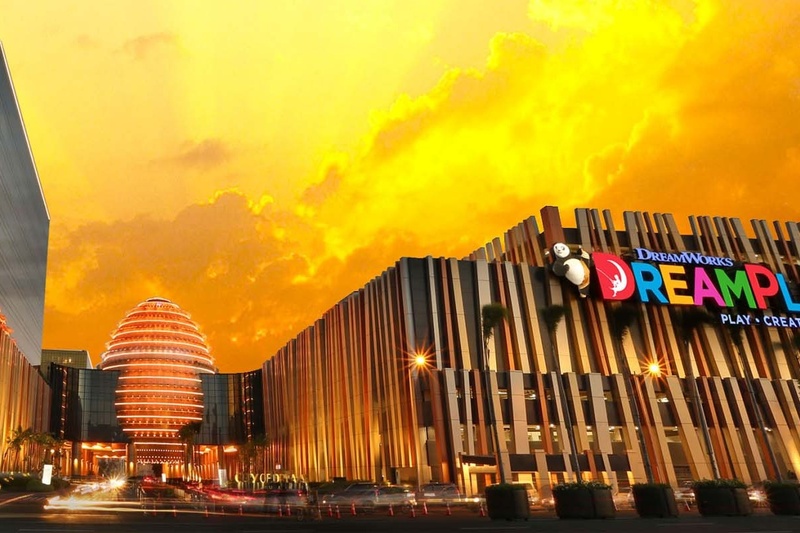 A casino, hotel, retail and entertainment integrated resort in Manila located at the gateway of Entertainment City, within the Manila Bay area. 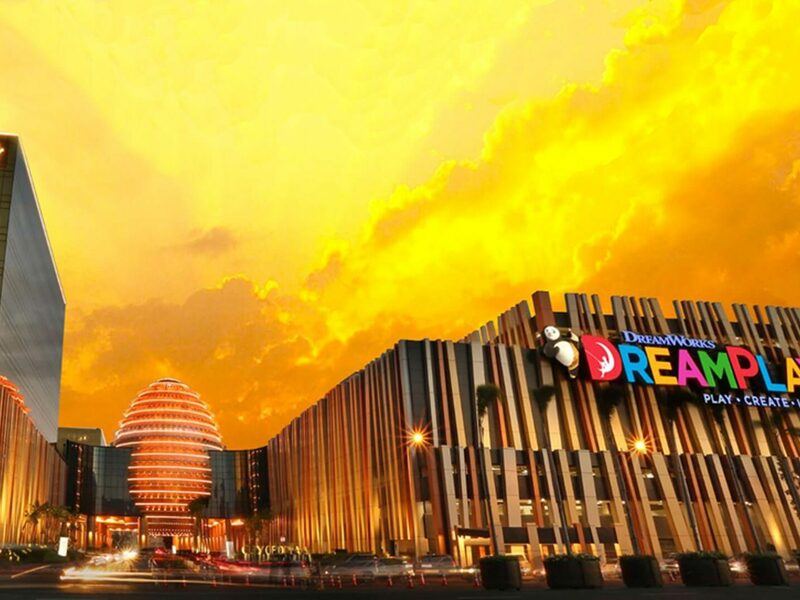 City of Dreams Manila has a sound strategic mix of hotel brands – from celebrity-inspired lifestyle for trendsetting leisure and business travelers, a luxurious casino hotel experience for VIP’s, to unparalleled services and facilities for MICE and premium business guests. 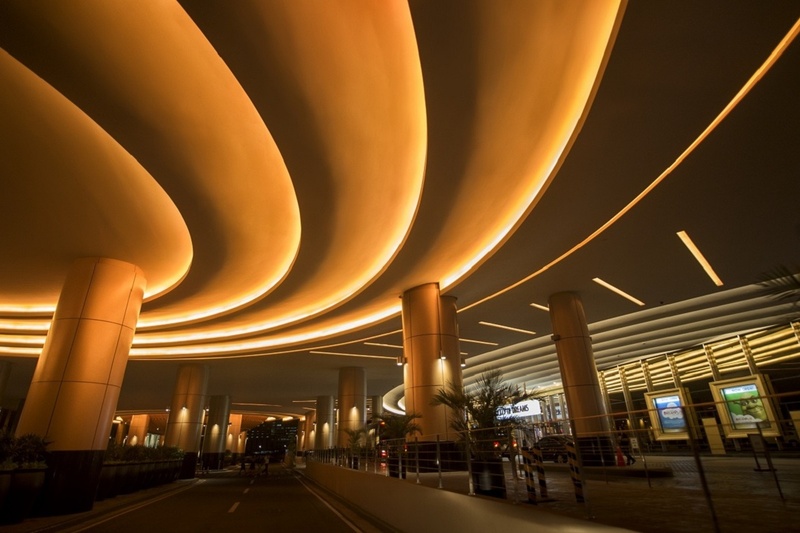 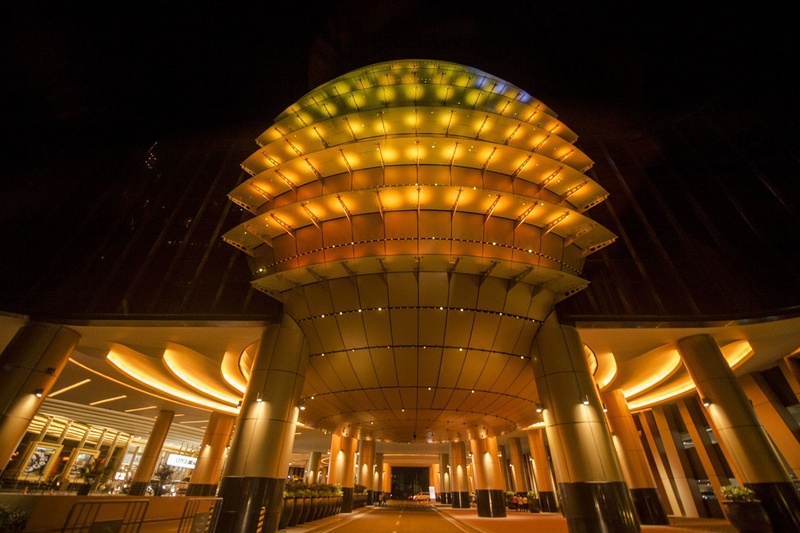 It houses six hotel towers, including an approximately 260-room Crown Towers hotel, the 321-room trendsetting Nobu Hotel Manila and the 365-room business/leisure traveller-focused Hyatt City of Dreams Manila, as well as numerous specialty restaurants, bars, gaming facilities and a multi-level car park. 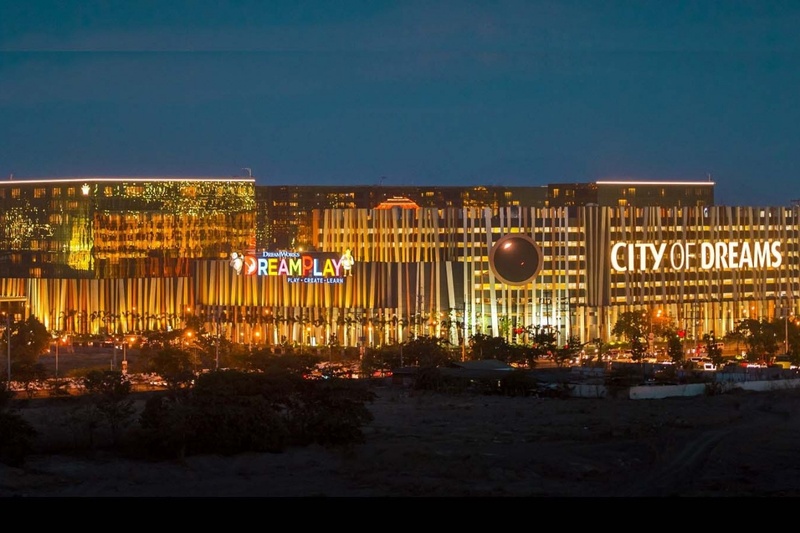 City of Dreams Manila also features three distinctive entertainment venues, including DreamPlay, Manila’s first branded Family Entertainment Center; CenterPlay, a live performance central lounge inside the casino; and world renowned nightclub brands Pangaea and Chaos situated at the Fortune Egg, an architecturally-unique dome-like structure, which is accented with creative exterior lighting design. 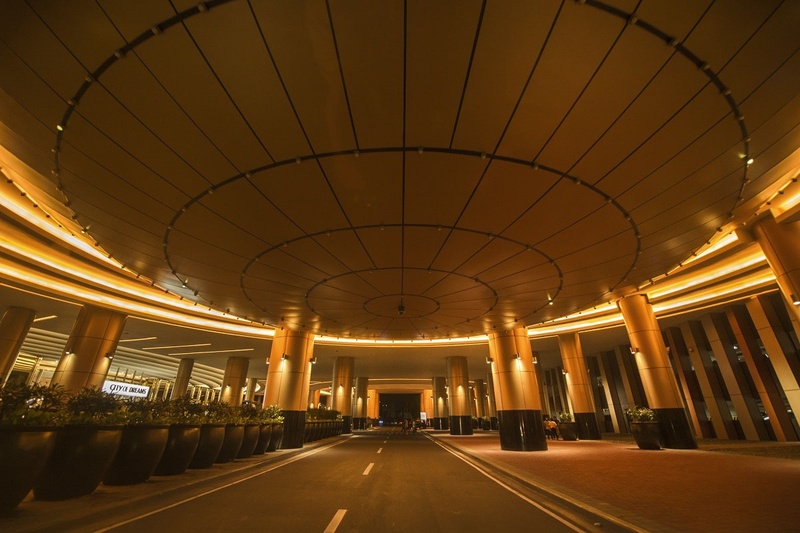 It is definitely an iconic landmark of the Manila Bay area.